Dawgeee Toy Brand allows you to offer quality toys at an everyday low price your customers will love. Dawgeee ToysFish features fun textured fabric with squeaker. 15 inches. 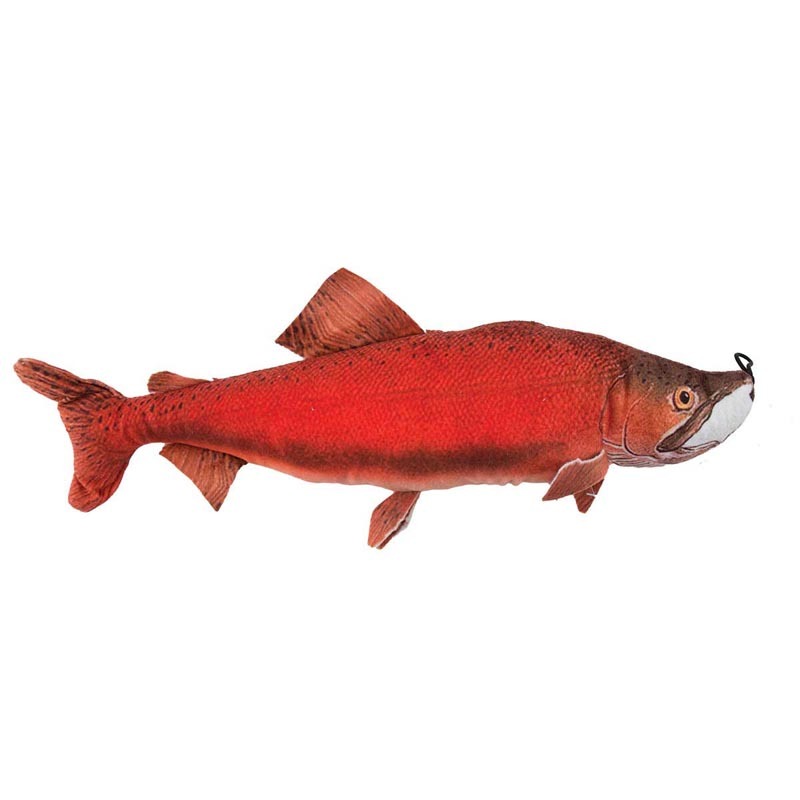 Dawgeee Toy Plush Sea Trout 15"
Dawgeee Toy Plush Assorted Vegetable Heads 11"